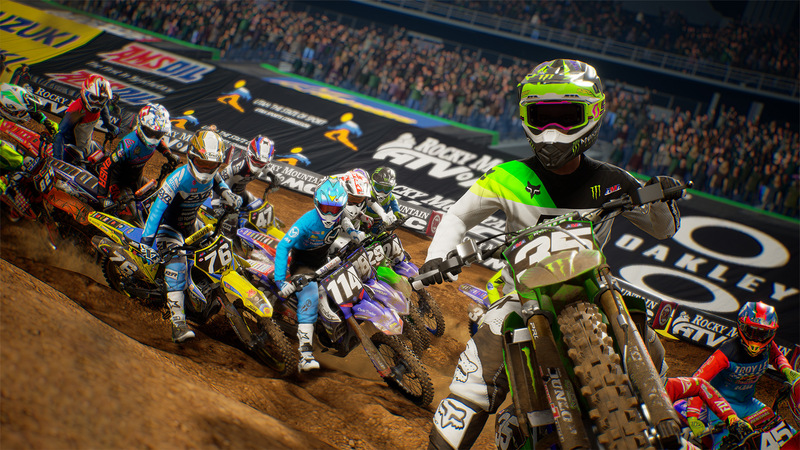 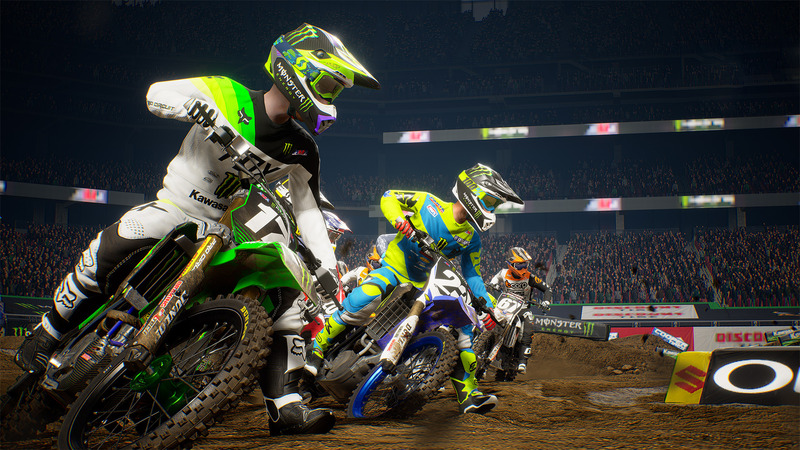 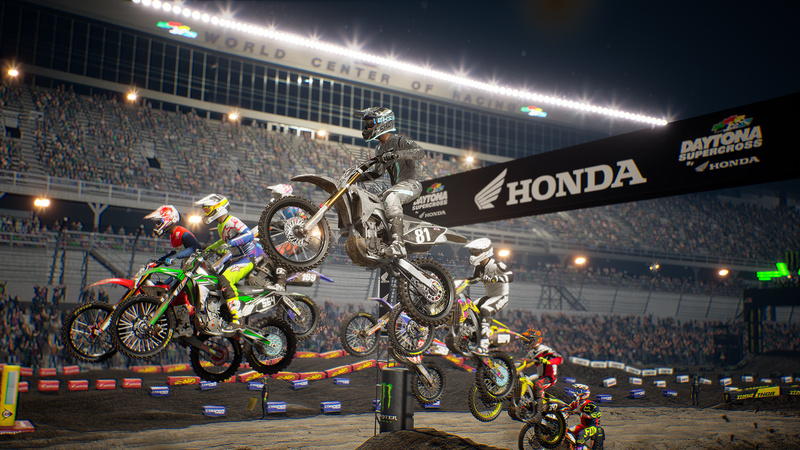 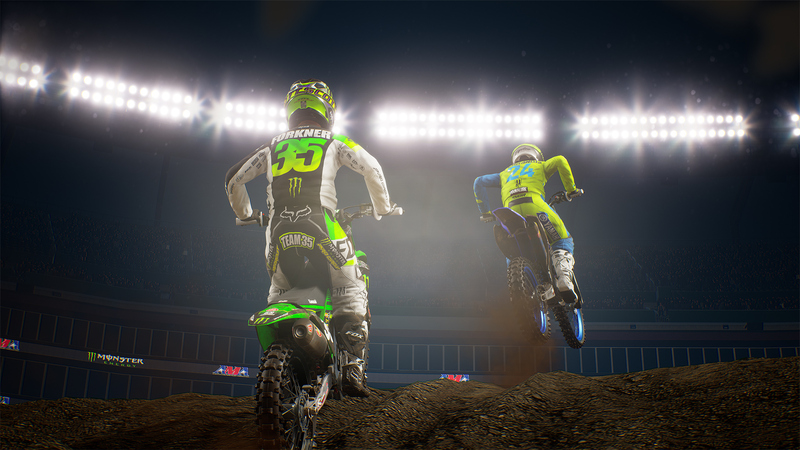 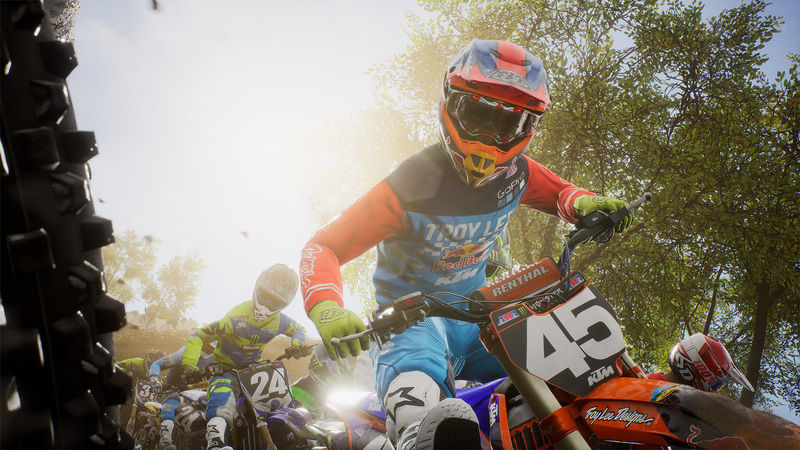 Explore more games and downloadable content for Monster Energy Supercross - The Official Videogame 2! 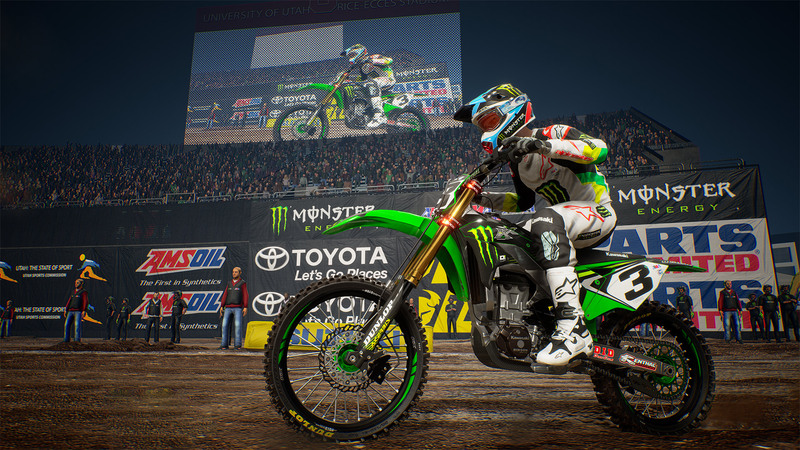 Buy the Season Pass of the official Monster Energy AMA Supercross Championship game and get 9 DLCs! 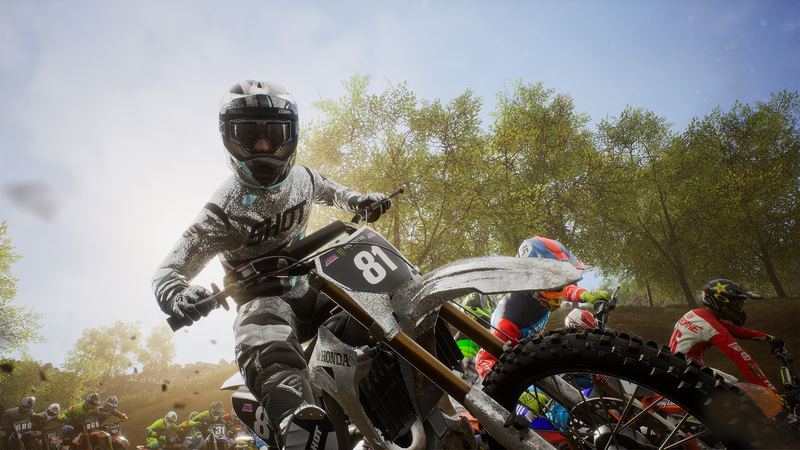 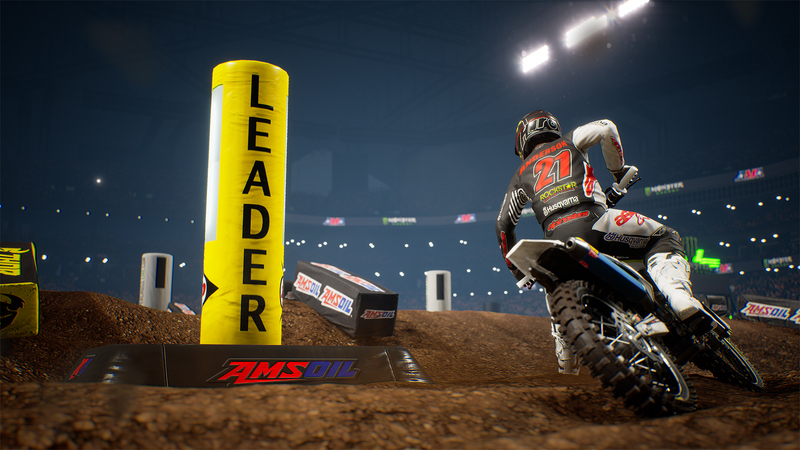 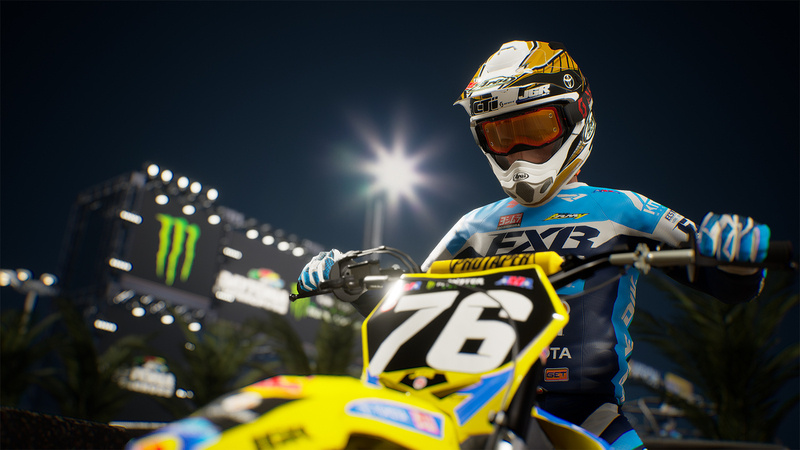 Compete against the best from the past and the present and relive the history of Supercross in the stadium where it all started - the Los Angeles Coliseum, have fun by changing your bike&apos;s livery and your rider&apos;s tracksuit with 6 incredible customization sets, enjoy the spectacle of the Monster Energy Cup with its set of special rules and discover the new Compound, a vast area where you can ride around freely or compete against opponents in new challenges!